Creative2Creative Matching was a peer-to-peer mentoring process developed under ‘a creative momentum project’. The process pairs creative entrepreneurs from the Arts, Crafts, Design, and Media & Technology sectors from different countries. The process was based on a set of guidelines proposing that each matched pair should work together online over a six-month period (approx. two hours a month) to share their knowledge and experiences of working in different countries. A number of external consultants were hired to facilitate communication and collaboration between the matched creatives. 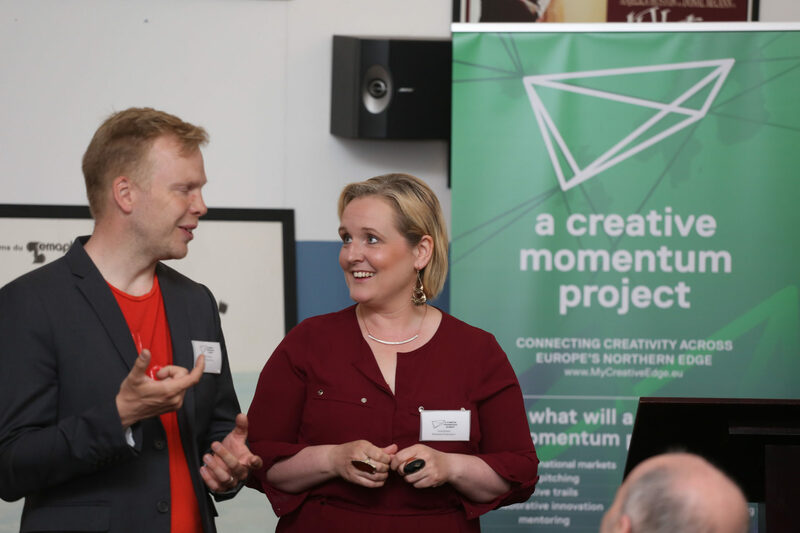 Developing a Model for peer-to-peer mentoring was one of the objectives of the Creative2Creative Matching activity and we’ve just published a report on the process. Creative entrepreneurs were selected to participate through four open calls for applications.The project received 57 applications and matched 48 creative entrepreneurs (23 pairs). The majority of applications came from the West of Ireland (42%) and Northern Ireland (29%). Ultimately half of the ‘matched pairs’ – 12 of the 23 – completed the full Creative2Creative Matching programme, most of them thanks to the input of external consultants. Creative2Creative Matching was also effective in creating connections that should sustain beyond ‘a creative momentum project’s’ funded lifetime. 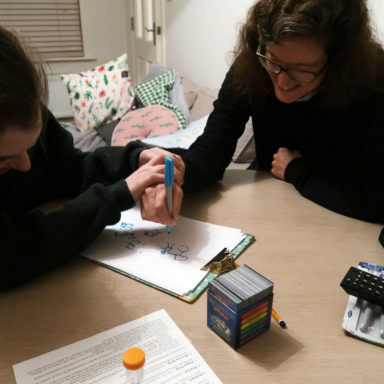 Creating compatible ‘matches’ is crucial: participants must feel that the time spent together is worthwhile and that they are involved in a mutually beneficial knowledge exchange. To create the ‘perfect’ match, regional co-ordinators must set aside time to thoroughly analyse all applications and, sometimes, set up face-to-face meetings. 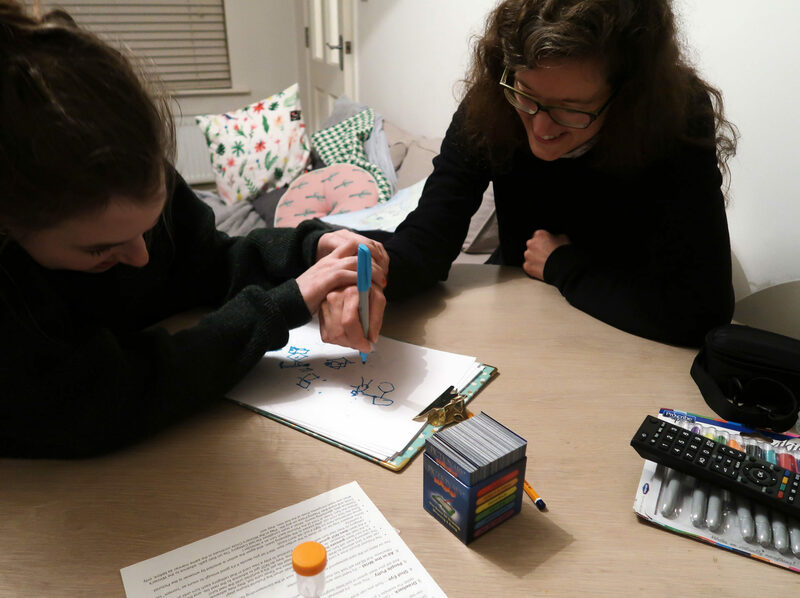 It would be good if applicants could select their own ‘match’ from the outset. 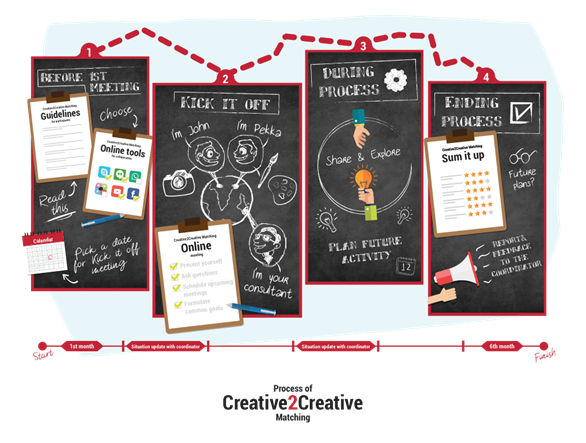 The Model should consider face-to-face meetings as a crucial next step to evolve the online Creative2Creative Matching process to stronger collaboration and knowledge transfer. 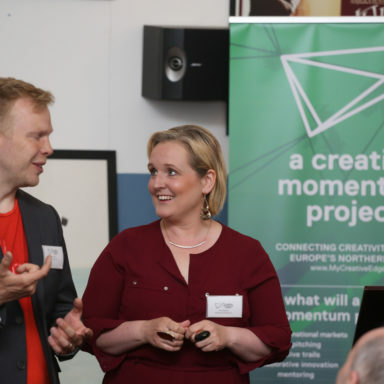 We’ve just published a detailed report on the experience of the four ‘a creative momentum project’ partner organisations in implementing ‘Creative2Creative Matching: A Model for Transnational Peer-to-Peer Mentoring’. The full report and a summary are available in the Knowledge Centre under ‘a creative momentum project Output Reports’.